Tags: Bob Noxious, Mad Rollin' Dolls, roller derby, Roller Derby World Cup, Selzer family, WFTDA. 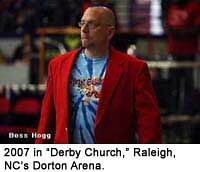 Bob Noxious’ Hair Reports from Derby-Land! Josh Gates opens his show, “Destination Truth” by saying: “In my travels, I’ve experienced some unexplainable things, and I’ve done some things I can’t quite explain.” So, I’m going to us that as the perfect opening for this blog post and an overall description of my derby career. A rich and anecdotal history revolves around today’s topic… my hair. Specifically, the lack of it. I’m my own hair stylist! I know, it’s hard to tell. 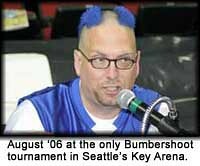 Early on, I was renown for flamboyant (a fancy word for “stupid”) hair cuts that changed with every bout. I’ll admit, I got tired of the effort and my kids were tired of hiding from Daddy. So, it’s on a rare occasion that I do anything unusual to my hair these days. This is the set up for a recent rare occasion. With my hair being the focal point of this post, I think a little “history of the hair” is in order. This isn’t even close to the sampler platter of the “Atrocities to Bob’s Head” menu. 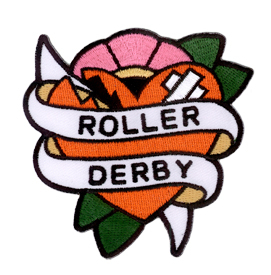 Tags: Atlanta Roller Girls, Bob Noxious, Bumbershoot, Chop Suzzy, Colt .45, Crackerjack, Dorton Arena, Jewels of DeNile, Kansas City Roller Warriors, Mad Rollin' Dolls, Randi Canyon, roller derby, Ruby Wring, Tucson Saddletramp. Hey everyone, meet Bob Noxious our Alternative Sports doer extraordinaire. He’s out there hitting the pavement, providing support to all the amazing derby teams that we work with around the country. We wanted you all to get a chance to meet him and to get a glimpse inside the world of Roller Derby. 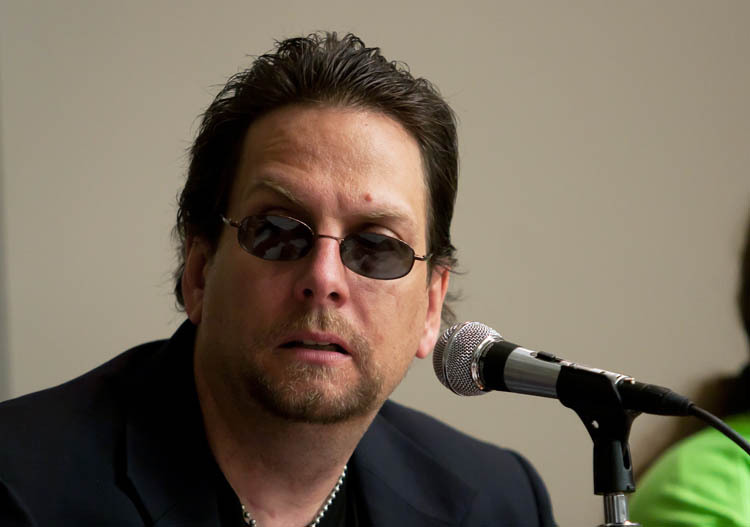 So, without furter ado, Mr. Bob Noxious! Tags: Bob Noxious, Chippewa Valley Roller Girls, Mad Rollin' Dolls, Mississippi Valley Mayhem, roller derby, Terminal City.